Roger Federer raced into the third round of the Paris Masters with an exhilarating display of attacking tennis on Wednesday, thrashing Italian Andreas Seppi of Italy 6-1, 6-1 in just 47 minutes. Fresh from his victory at the Swiss Indoors last weekend, the 17-time Grand Slam champion looked in ominous form on the indoor hard court, winning 92 percent of points on his first serve as he breezed through the first set in 19 minutes. Seppi had a glimpse of a chance, but failed to convert four break points on Federer's opening service game of the second set. 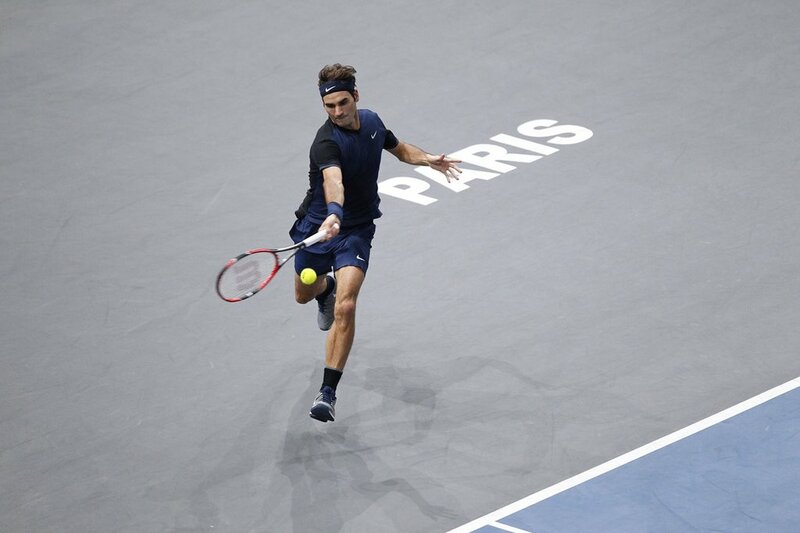 From then on, Federer thrilled the Paris crowd with one-handed backhand winners down the line, subtle volleys at the net and overhead smashes, all played at an electric pace that proved the 34-year-old is in great physical shape even this late in the season. In 13 previous meetings, Seppi had defeated Federer on just one occasion: a 6-4, 7-6(5), 4-6, 7-6(5) third-round upset earlier this year at the Australian Open. But that seemed but ancient history at the AccorHotels Arena, where Federer overwhelmed the Italian. So speedy was the match that one reporter asked the World No. 2 if he had promised his children he would be home in time for dinner. 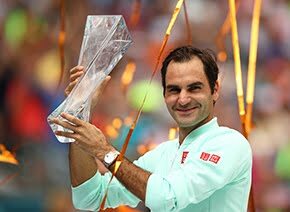 Federer sealed victory with a brilliant shot - even his by his high standards - a sliced backhand drop shot with so much spin that it eluded Seppi just before he could reach it. Even Seppi seemed impressed, shaking his head ruefully and laughing with Federer after they shook hands at the net. 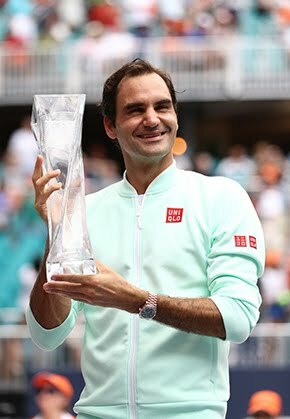 Federer, the 2011 Paris Masters champion, is enjoying a fine season - having clinched his sixth title of the year and 88th of his career by beating 14-time Grand Slam champion Rafael Nadal in the Basel final last Sunday. He next facers 13th-seeded American John Isner, who had 21 aces in a 6-3, 7-6 (3) win against qualifier Aljaz Bedene. The Swiss is 5-1 against the power-serving American in ATP Head to Head encounters.